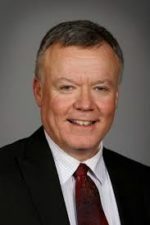 Iowa Representative Chuck Isenhart, D-Dubuque, is ranking member on the House Appropriations Subcommittee for Agriculture, Natural Resources and Environmental Protection. 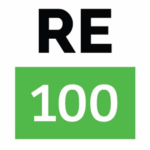 Create a comprehensive soil health program that promotes farming practices that sequester carbon as well as improve farmland-soil resilience and productivity. 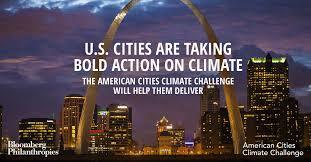 Read more here, including Representative Isenhart’s additional ideas on climate action. Tri-State announces new 100-megawatt solar project in southern Colorado, The Denver Post. Tri-State Generation and Transmission Association is more than doubling the power it will get from solar energy with a new 100-megawatt installation about 20 miles north of Trinidad. The energy wholesaler will buy the entire output of the project over the 15-year contract. 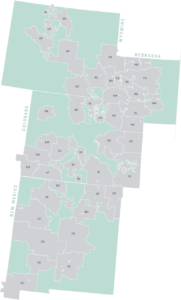 Tri-State Generation & Transmission is owned by 43 member electric cooperatives and public power districts and supplies electricity to members in New Mexico, Colorado, Nebraska and Wyoming. 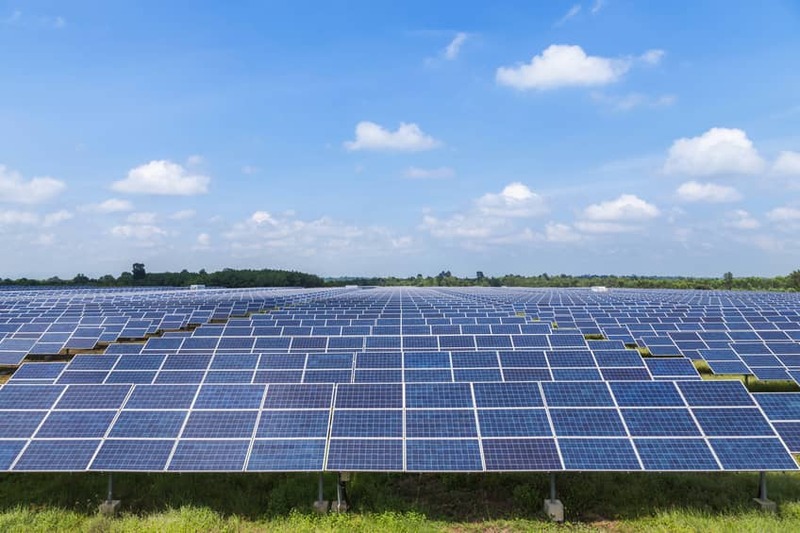 Solar solution: Technology helps reduce energy costs on Indiana farm while protecting environment, Purdue University Research Foundation News. 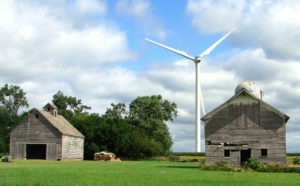 This project was awarded a Rural Energy for America Program grant by the U.S. Department of Agriculture, which helped reimburse some of the farm’s initial investment. 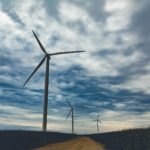 The USDA grant and federal tax incentives, along with net-metering, will produce savings that will defray the costs of the project by more than 65 percent overall. 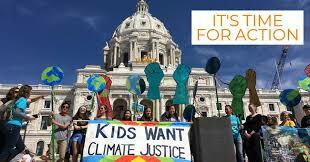 This entry was posted in Nebraska / Midwest News, NewsBlog and tagged climate action, CTA-2045 Enabled Water Heaters, demand response, economic benefits of climate action, Iowa Representative Chuck Isenhart, Regional Study of CTA-2045 Enable Water Heaters, Tri-State Generation and Transmission on January 13, 2019 by Helen Deffenbacher. Community solar is hot, and customers have more opportunity than ever to participate in the solar revolution – whether or not their own roof can accommodate panels. Well-designed community shared solar (CSS) programs give utilities an opportunity to expand solar offerings to their customers in ways that add value to the grid. 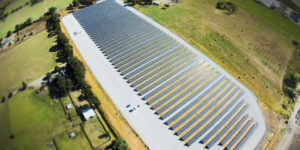 The Community Solar Value Project (CSVP), which is cosponsored by the U.S. Department of Energy SunShot Initiative, aims to increase the scale, reach and value of utility-based CSS programs, in part, by integrating suitable companion measures such as demand response (DR) and storage into program designs. A recently released guide from CSVP, “Incorporating Demand Response Into Community Solar Programs,” aims to help utility community solar program managers to select appropriate companion measures for incorporation into their own programs. Continue reading. John Powers is CEO at Extensible Energy, an energy consulting and analytics firm that is part of the Community Solar Value Project. 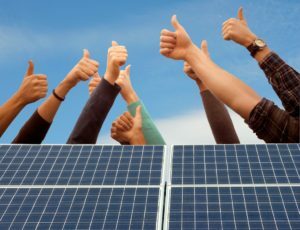 The guide is available to utility and solar industry professionals at communitysolarvalueproject.com. 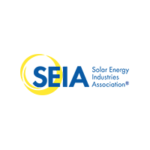 This entry was posted in Community-Scale Solar, NewsBlog and tagged community solar + demand response, Community Solar Value Project, demand response, John Powers, Nebraskans for Solar, Solar Industry Magazine, utilities on June 3, 2016 by Helen Deffenbacher.